Product categories of Metal Mouse Trap, we are specialized manufacturers from China, Metal Mouse Trap, Metal Humane Mouse Traps suppliers/factory, wholesale high-quality products of Metal Mouse Snap Trap R & D and manufacturing, we have the perfect after-sales service and technical support. Look forward to your cooperation! 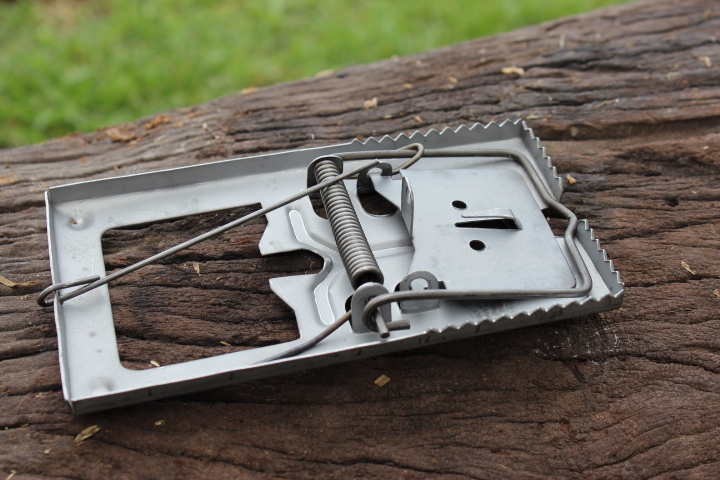 The Metal Mouse Trap is an ideal solution to get rid of mice and other small rodents. Heavy duty structure, made of metal and fully galvanized ,powdered or blacken, combined with a extra strong spring and sensitive trigger. Compared to poison, the metal Mouse Trap will not cause problems like killing other animals (owl, cat, etc.). Nor do we need to afraid of mice body exposed in the house. Easy to clean, rats are sensitive to smell and can stay away from odor traps. May be used over again and again.The metal mouse trap is most traditional but effectively mouse trap. For now we have several different designs to meet customers needs.